MAKERSPACE-ON-WHEELS (MOW) — OFFSITE EVENT/WORKSHOP | The CCL will be boothing as part of the OC Parks Earth Day event! VOLUNTEER? 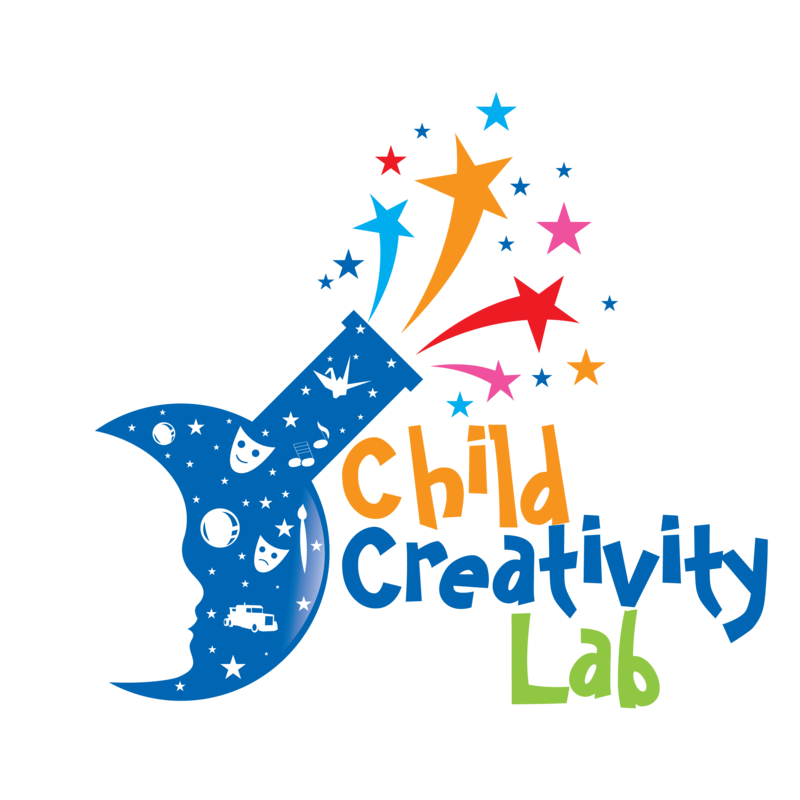 | Find us on VolunteerMatch OR email volunteer@childcreativitylab.org with your preferred workshop date/time.